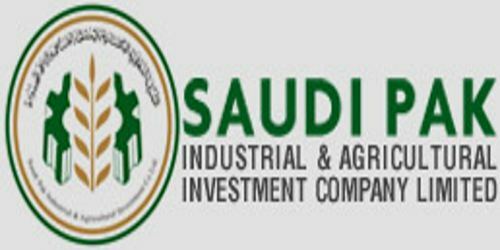 It is a broadly described annual report of Saudi Pak Industrial and Agricultural Investment Company Limited in the year of 2014. During the financial year, Total assets of the Company amounted to Rs. 22,173 million as of 31st December 2014 against Rs. 14,774 million as of 31st December 2013. The Company’s pre-tax profit increased by 222.6% to Rs. 1,402.4 million and post-tax profit by 51.5% to Rs. 1,158.8 million which is an extremely commendable achievement. Basic/Diluted (loss) earnings per share (EPS) for the year Rs. 1.931. The return on average shareholders’ equity figured at 14.5% and return on average assets to 6.3% in the year 2014. The paid-up capital was Rs. 6,000 million at the end of the year 2014. The shareholders‘equity increased to Rs. 8,586 million as at 31st December 2014 from Rs. 7,357 million as at 31st December 2013.